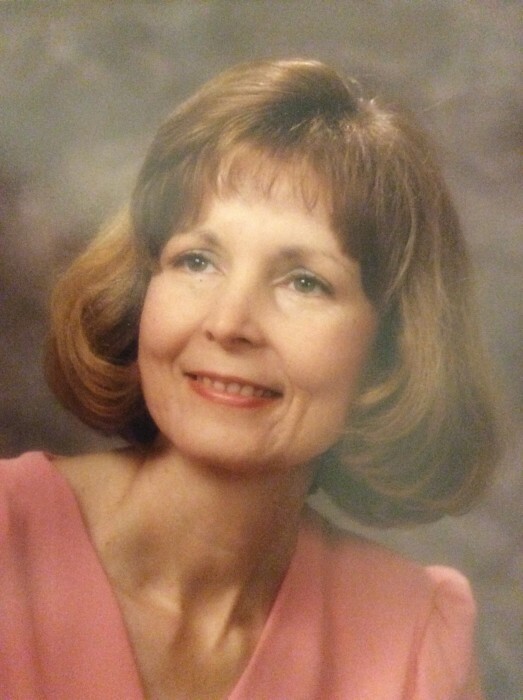 Jeannie Sue Smith, age 70, was called by the Lord on November 28, 2018 in Austin Texas. Jeannie was born on July 9, 1948 in Dallas Texas to Noel Lester and Mary Lee Smith. She graduated from Memorial high school and went on to pursue a nursing career a few years later. After settling down in South Texas she received a degree from Del Mar College in Corpus Christi Texas. Her passions included singing at church, ball room dancing and generally serving others around her as a care giver for senior citizens. Jeannie believed in making a difference in the world around her and she did so by taking the motto: “Peace on Earth begins with You”. Jeannie often had signs with this motto placed all around her subdivision as neighbors agreed to place the signs in their yards. Jeannie is preceded by her father, Noel Smith, and her husband Dan Lauffer. She is survived by her mother, Mary Lee Smith of Atlanta Texas and two brothers Kenny of Linden and Randy of Garland. She is also survived as well by her three sons, Sean, Larry and Jeff and three grandchildren, Elizabeth, Catherine and Collin. Special thanks goes out to the wonderful staff of visiting angels and Siverado Memory Care who cared for Jeannie in her last season of life.